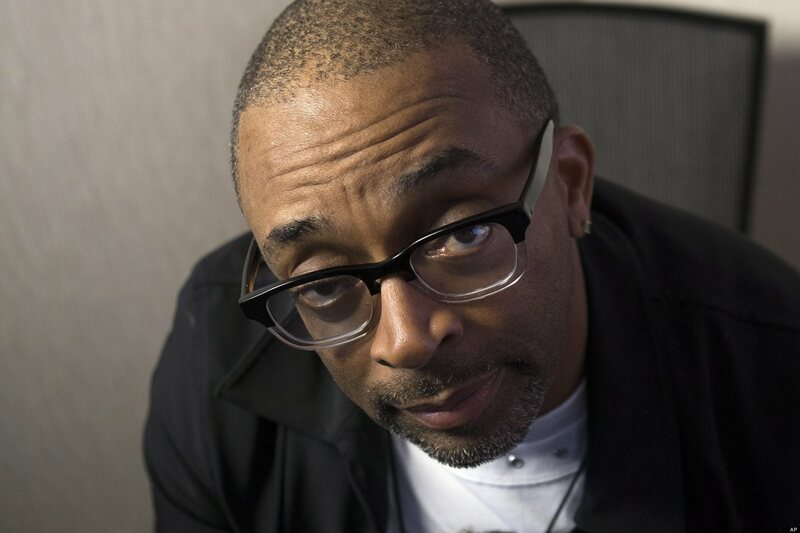 Spike Lee is always one to speak his mind no matter what and since he’s been making his press rounds promoting his new movie, Chi-Raq, he has managed to speak the truth yet again…we can’t say that we blame him though. “We cannot be out there” protesting purported police violence “and then when it comes to young brothers killing themselves, then mums the word. No one’s saying nothing? It’s got to be both ends,” Lee said. Indeed, the drug-fueled turf wars between rival gangs is crippling Chicago. There have been more than 2,558 people shot so far this year with 378 of them killed by gunfire. The total homicide count, so far, is more than 428. Among the slain was nine-year-old Tyshawn Lee who was allegedly lured into an alley and executed. His murder was allegedly perpetrated to send a message aimed at his gang-banging father. “New York City has three times the population of Chicago, but Chicago has more homicides. This is the spot, Ground Zero,” Lee said. Hate him or love him, it’s kind of hard to hate the truth that Spike is speaking right now. It’s a fact that although there is extreme outrage, frustration, and sadness about the amount of African Americans who have been murdering each other, but other than movements like Minister Louis Farakhan’s recent Million Man March, society simply has not seen a continuous, cohesive ‘stop Black on Black violence’ type of movement as strong as the anti-police brutality movement, Black Lives Matter, has been. Both are equally needed movements, so what’s up with that? 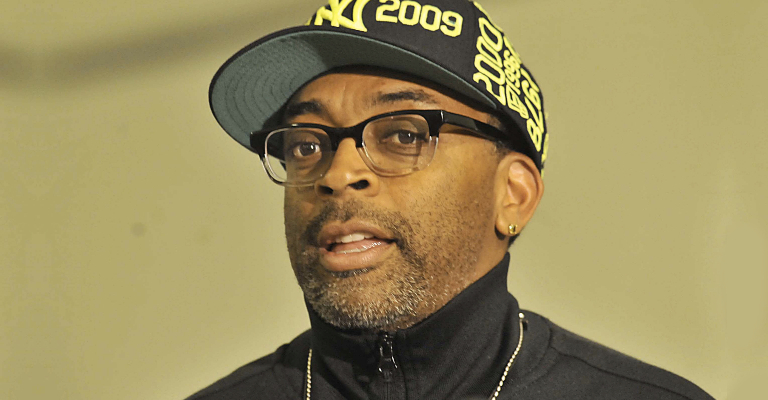 Do you think Spike Lee makes a good point about this, or no?